According to a Reuters story on the hearing, “The FDA asked the panel to discuss whether the device should be restricted in some patient groups, or whether changes should be made to the product’s label. It also asked the panel to recommend whether additional clinical trials should be conducted. On Thursday, September 24, an FDA panel of 19 experts will re-hash the risks and benefits of the Essure metal coil permanent sterilization device. Representatives of Bayer are also obligated to defend the device, touted as the only non-surgical alternative to tubal ligation. Both the FDA and Bayer have released new information on the device prior to the meeting. The public can listen and watch online Thursday as the hearing is live-streamed from 8 a.m. to 7:30 p.m. Eastern. The FDA panel may direct Bayer to conduct additional clinical studies on the device. Other considerations on the table are better screening of patients for things like allergies to nickle-titanium and the presence of fibroids, and better training of physicians who place or remove the devices. There are many critics of the device, which has generated more than 5,000 adverse event – or side effect – complaints to the FDA and many more thousands to the device manufacturer. 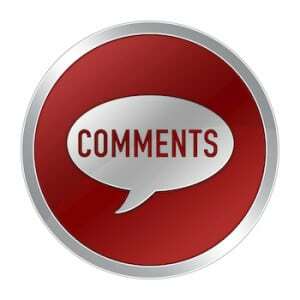 As noted in the comment section of the HealthNewsReview.org news release review, the outrage is real and expanding as dissatisfied users have organized online and in the streets to force a response from the FDA. Many want the device removed from the market. 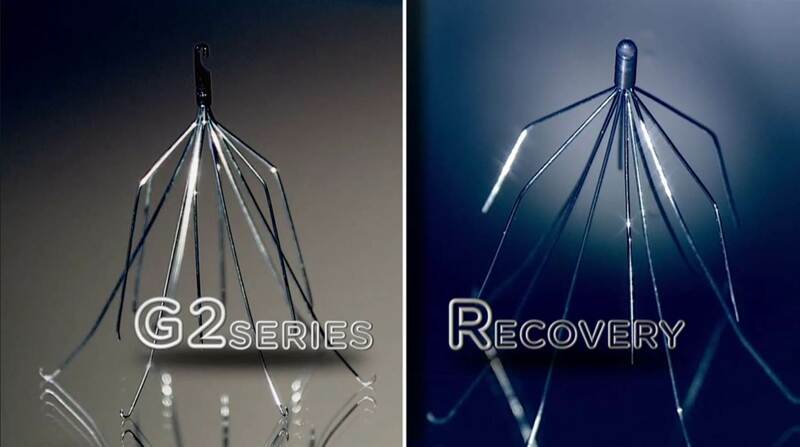 Erin Brokovich, the legal advocate and activist, started an online petition that has nearly 14,000 signatures demanding that the FDA remove the device from the market. Still others have filed lawsuits against Bayer for medical harms. After its initial approval of the Essure device in 2002, FDA directed that labeling changes be made in 2011, 2012 and 2013 that included a nickle sensitivity warning, results of a 5-year follow-up of trial volunteers that included reports of pregnancies following the device implantation, and risks of chronic pain and device migration. The original manufacturer, Conceptus, which sold the device to Bayer in 2013, was cited by the FDA for failing to report user complaints about Essure within the 30 days allowed by law. 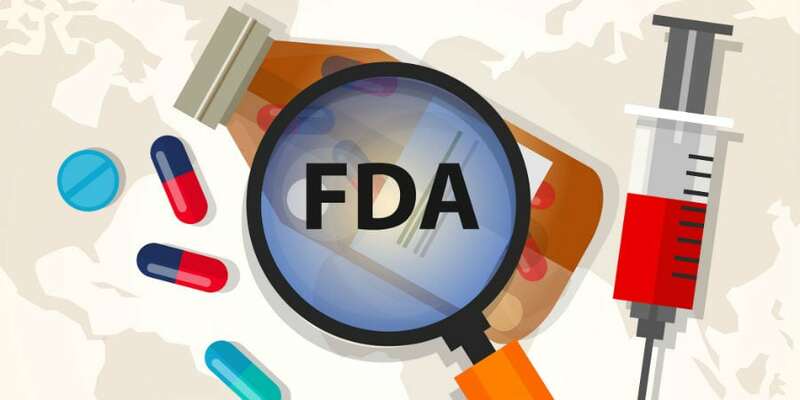 Critics, in turn, say the FDA has been lax in responding to complaints by patients and in holding the manufacturer accountable for failure to report complaints as required, according to an ABC News affiliate in Arizona. However, the regulatory agency failed to enforce its requirement that Conceptus provide post-market safety reports within five years. The safety report was not released until earlier this year by Bayer. The agency also waited nearly a decade to require labeling changes to warn women about potential nickle allergies, and other complications associated with the device. 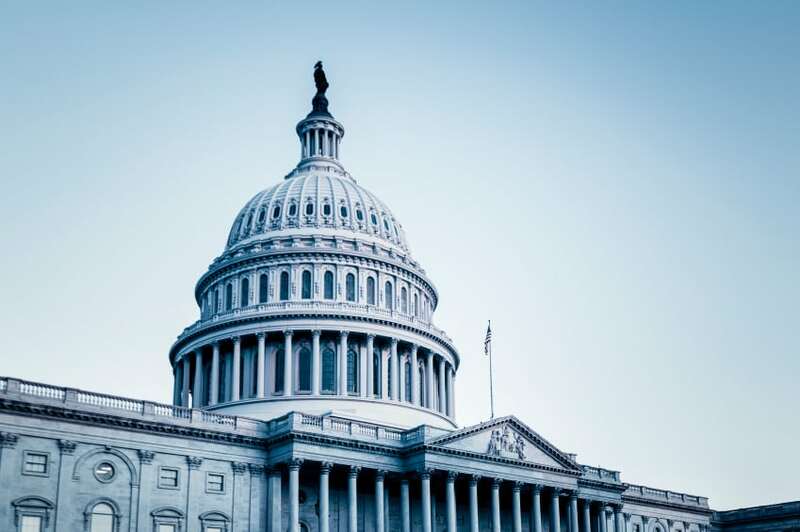 Below are links to some current articles about the upcoming hearing published by the popular and trade media. I had a hysterectomy almost 4 weeks ago due to Essure. I now have to live with an autoimmune disease caused by this product. Thank you so much for this article! “Expect Bayer To Get Heat At FDA Advisory Panel Over Essure Adverse Events, Doc Training,” that was just posted today, Sept. 23. It’s behind a paywall, so anyone from the consumer/patient stakeholder community who wants a copy can contact me and ask for one at: sue.darcey@gmail.com. I couldn’t help but notice, in researching for the piece, that when the initial clinical trials on Essure were run from 1998-2001, the principal investigator (John F. Kerin, now deceased) and other researchers on the studies all had financial ties to Conceptus, in that they were either employees of the firm or consulted for them; and at least 3 of the researchers held stock in the company. That’s actually publicly-available information, obtainable from one of the published study reports, called: “Hysteroscopic sterilization using a micro-insert device: results of a multicenter Phase II study,” published in the June 2003 issue of “Human Reproduction”. I’ve sent you an email requesting a copy of your piece. Thanks for digging into the approval history. Thank you. I’ll be following both the FDA livestream and the resulting media coverage. I may do a followup depending on the outcome. I had Essure for five years prior to removal. And now – because of Essure – I suffer from chemical sensitivities. It’s not an ideal life. Essure is dangerous and should not be on the market.